Composer of various games and anime, notably Space Battleship Yamato. Died of heart failure at age 75. 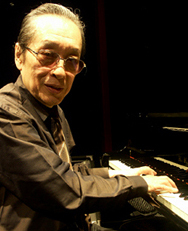 He is also the father of composer Akira Miyagawa.